1998 was a truly memorable year for football. Manchester United had completed an illustrious treble winning season (curse them), the wonder and eccentricity of a World Cup was sweeping the nation and Michael Owen announced his presence on the world’s stage with THAT goal against Argentina. Consequently, the hunger for the beautiful game was at an all time, insatiable high. It wasn’t enough to just watch the games, we wanted to re-enact them for ourselves. 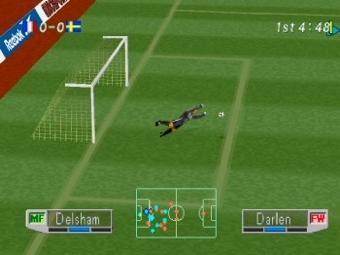 Cue International Superstar Soccer Pro 98, the definitive football game of 1998. 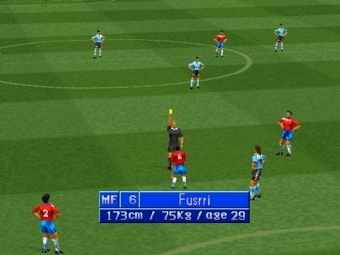 Although ISS Pro 98 was dominated in the sales department by its more flamboyant, yet shallow rival FIFA 98′ Road to the World Cup, ISS Pro 98 was leagues apart in regards to gameplay. 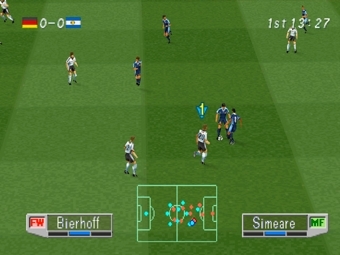 Although ISS Pro 98 was dominated in the sales department by its more flamboyant, yet shallow rival FIFA 98′ Road to the World Cup, ISS Pro 98 was leagues apart in regards to gameplay. The end-to-end action was fast, fluid and exciting; an unbeatable combination for a modern day football game. The simplistic menus and arcade-like sound effects exuded charm and the player models were surprisingly detailed. Even Tony Gubba’s commentary, though slightly robotic in its delivery in comparison to FIFA’s more established voice overs, produced unintentionally humorous moments with his classic, erratic one-liners. Remarkably, the Japanese developer Konami – a company more known for their arcade exploits – had captured the essence of the beautiful game with their wonderful, vibrant representation. The unexpected brilliance of ISS Pro 98 finally offered some worthwhile competition and a more simulation focused experience, instead of the once monopolistic dominance of the FIFA series. The presence of Germany’s Bierhoff would instil fear into any defence. In all honesty, the game cover should have been enough to convince any football fan into an impulse purchase. Where else could you find the likes of Fabrizio Ravanelli and Paul Ince locked in an intense, confrontational stare down, accompanied by a flaming logo of awesomeness? Without question, this is how all football game covers should look. Period. Like most infatuated fans, I can vividly remember England’s 1998 international side as if it was yesterday. The safe hands of ‘Seamon’, protected by the impregnable back line of ‘Adems’, ‘Cambell’, ‘Southgote’ and a young ‘G.Nevalle’. The creative yet combative midfield of ‘Inse’, ‘Scoles’, ‘Backham’ and ‘MaCmarn’ dominated the flow of the game, whilst numerous chances would be created for the deadly strike force of ‘Oren’ and ‘Sheallor’. To sure up the midfield, ‘Betty’ would break up the play if required, whilst the super sub ‘Shereng’ eagerly awaited his chance to grab that all important goal against the run of play. Yes, ISS Pro 98 was unfortunately hampered by the absence of a FIFPro licence. The names of famous footballers were subsequently replaced with whimsical nonsense, an element which, in all honesty, added to the brilliance of the title. 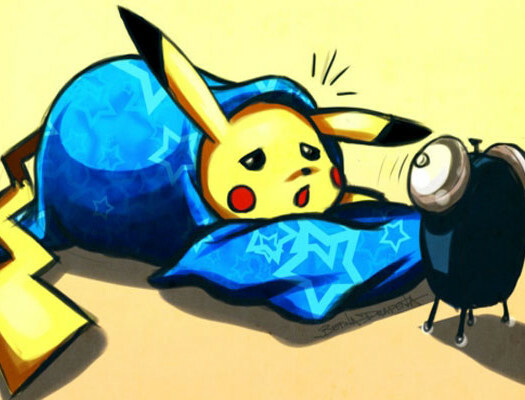 For the purists, this was nothing more than a minor inconvenience as an edit mode was available allowing fans the option to tinker and change to their heart’s content. Though why anyone would want to change ‘Betty’ back to the boring original ‘Batty’ is beyond me. With 52 national teams to choose from, practically every popular footballing nation was covered. Each country had their own unique stats with the likes of Brazil towering over the lesser nations such as South Korea. But unlike the majority of sports games, where players would simply rush towards the best teams, the player moral system gave underdogs a fighting chance, resulting in some brilliant giant killing moments. The goalkeepers would frequently produce astonishing saves. Upon choosing the line-up, players’ morale was shown through a variety of animated faces. If your player’s face was grey and sad looking, then your once deadly striker’s stats would be dramatically reduced to reflect his mood. In contrast, a wide-eyed, grinning red face guaranteed that your player would be at the top of his game. Perhaps inadvertently, the moral system would encourage players to delve into their substitutes, merely than relying on the best players match after match. If you decided to leave your back line littered with grey and blue faces, it was at your peril. Players were also granted an array of changeable tactics and formations, a glorious time before the dreary 4-5-1 formation infested the game. 3-5-2 is a guaranteed World Cup winning formation if you ask me. ISS Pro 98 offered plenty of value, with an Exhibition mode, League mode (16 international teams participate in a league and play either a full or half season), Cup Mode (an unofficial version of the FIFA World Cup format, with Asian, South American and European Cup formats), All Star match (a match between a select World eleven and European eleven), Penalty Kick mode and the always welcomed, Training mode. A booking could often be predicted by the distinct change in crowd noise after a foul. When a PlayStation multi-tap was introduced, players were able to unlock the ability of four-player multiplayer. 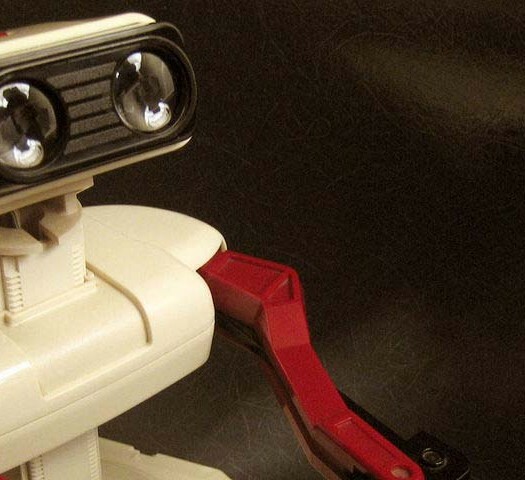 Blessed with terrific AI, ISS Pro 98 was an entertaining single-player game in itself, however, the on-pitch battles that would ensue with four human-controlled players added a new dimension to proceedings. The satisfaction of scoring a goal was significantly increased, with each goal feeling genuinely unique. Accompanying the celebratory moments of joy was the best replay music ever heard in a sports game, a statement which holds true today. A squeal from what could only be described as an angry thundercat joined a Japanese electro pop ensemble, making your fantastic strikes resonate even louder. Unlike the more simulation focused football games of today, ISS Pro 98 encourages attacking football, long ranged efforts and fast-paced action. The end result is a thoroughly enjoyable game, even by today’s standards; a testament to the game’s fun, back and forth gameplay.